Stormy Daniels has just filed legal docs responding to Donald Trump's request to put her lawsuit on ice. 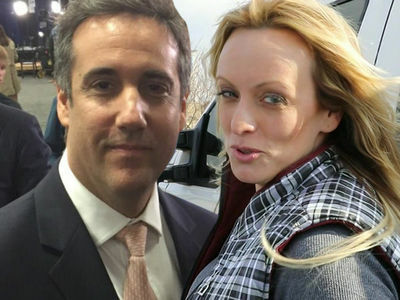 Daniels' lawyer, Michael Avenatti, says the case should go full steam ahead for 3 reasons. -- He says neither Trump nor Michael Cohen have submitted declarations explaining why going to trial would be unfair to them. -- Avenatti says Cohen, who has suggested his 5th Amendment rights might be compromised, has made a number of statements since the FBI raid, so he can't be afraid of speaking out. 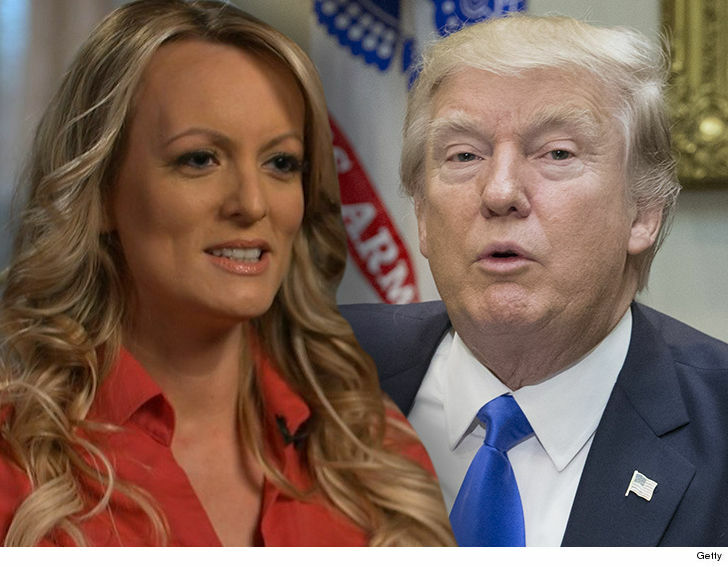 -- He says Trump is going after Stormy for $20 million, and it's unfair to make her live in limbo under those circumstances.